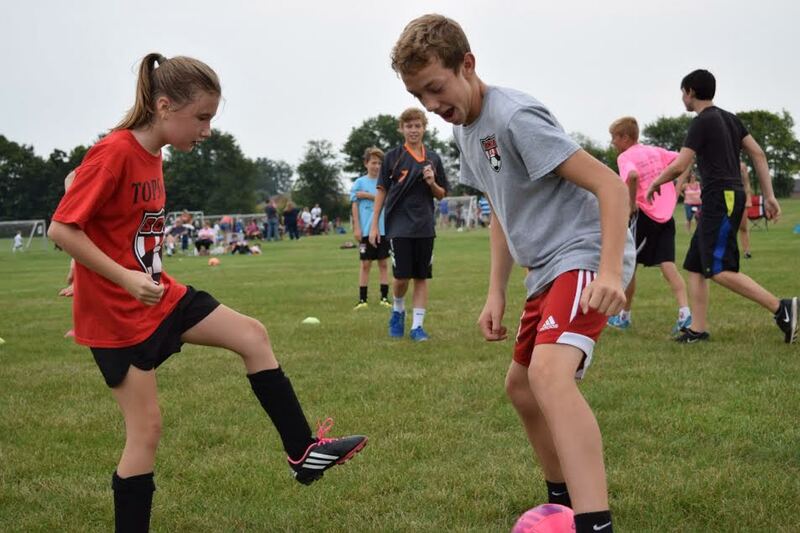 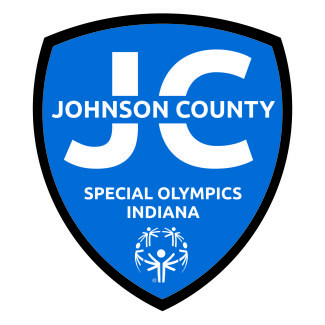 About SCSA: The South Central Soccer Academy is located in Bargersville, IN. 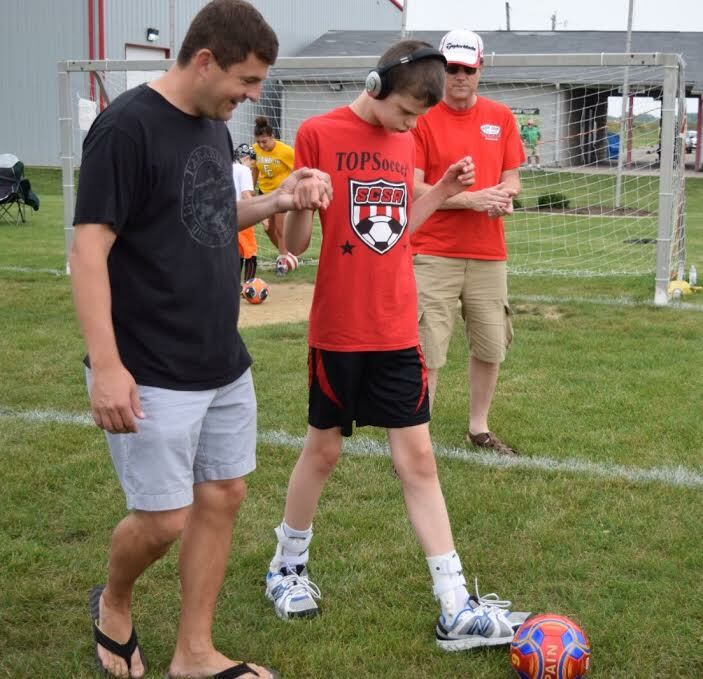 We offer soccer leagues for the following groups (Recreation 3-18, Travel 7-18, Adult 18+, and Special Needs 7-Adult). 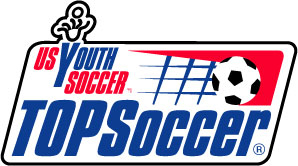 Contact Laura Perry - lauraperry6@yahoo.com if you are interested in becoming a SCSA TOPSoccer athlete or volunteer. 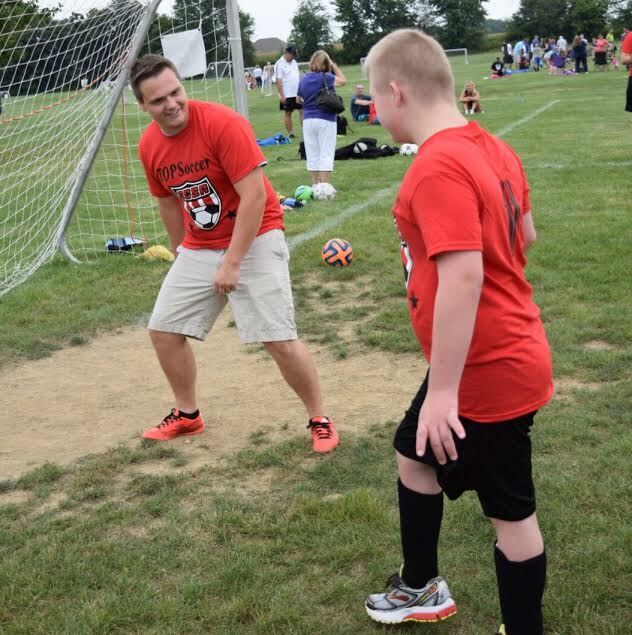 We would LOVE to have you join our program!